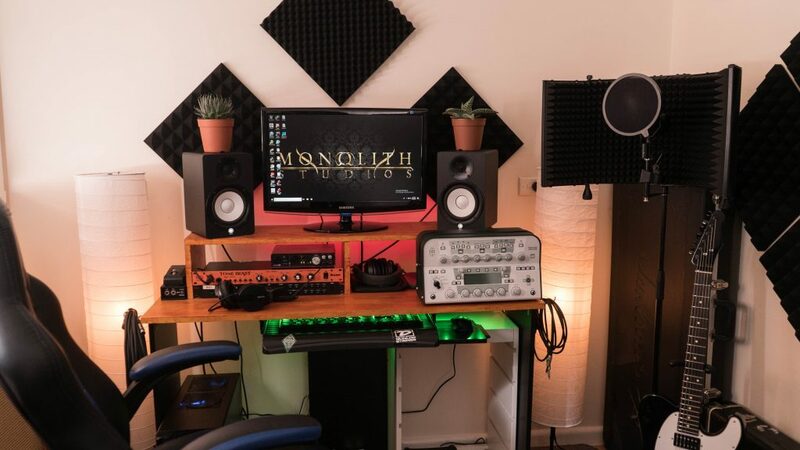 Located in the nothern suburbs of Melbourne, Monolith Studios is a modest 2 studio room set up aimed at musicians of all styles and persuasions. 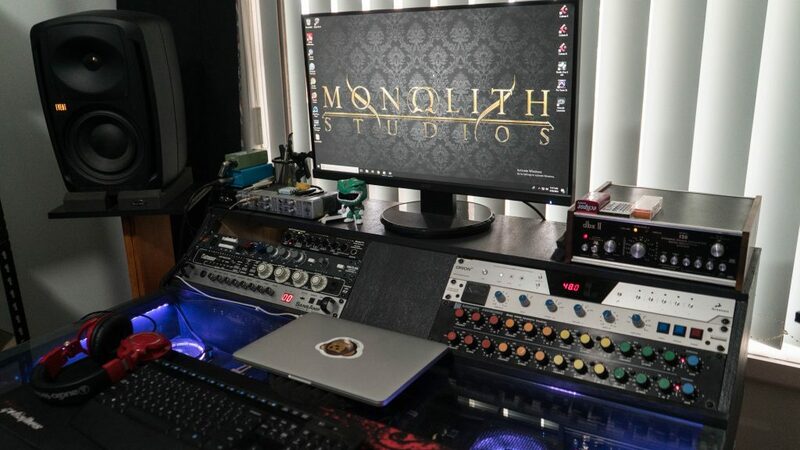 Studio A is operated by founder Chris Themelco and offers a hybrid analog/ digital set up to suit the needs of any project along with all the guitars, amps, cabs and pedals any stringed musician could want. Studio B is under the direction of Zak Knight and offers a more intimate and direct approach for clients who are after a comfortable and inviting production based space.